It seems as if overnight there are all kinds of new businesses popping all over town. If you are looking for your next caffeine fix or the perfect spot for date night, keep reading for all of “Hub City’s” latest! Raising the “bar” in “barbecue,” The Bent Nail is aiming to set a new standard by producing organic, gluten-free, MSG and chemical-free foods, using only the finest spices such as sea salt and turbinado brown sugar for the foundation. This Lubbock local business is currently open Wednesday – Saturday, from 11 a.m. to sellout, which is roughly 7 p.m. Take yourself to their Facebook page for any and all updates on this trendsetting smokehouse! This place will have you swiping your card left and right! From personalized keychains, to bath and body products, baby goods and so much more! They are the one-stop shop for all your graphic tee needs, for you and the family. Take a stroll through their shop on 50th Street or scroll through their online Etsy shop. 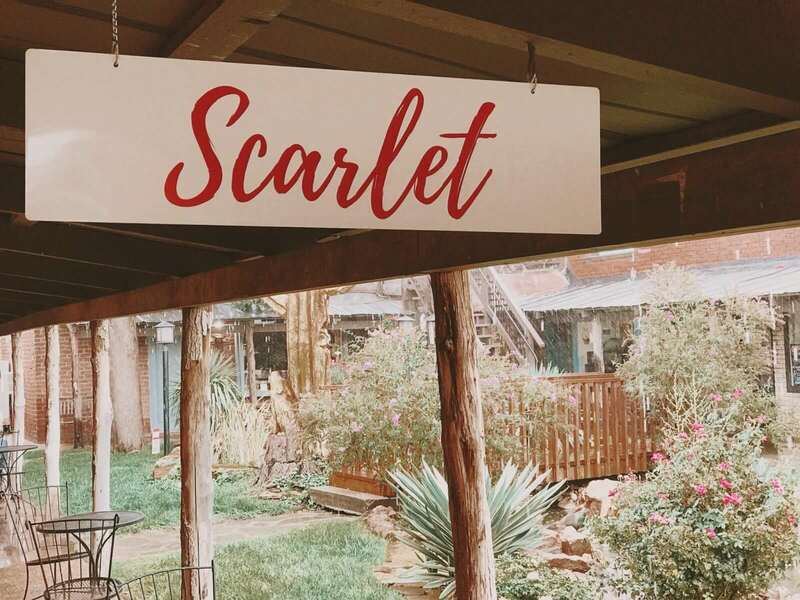 Located in Cactus Alley, this adorable boutique provides affordable fashion for all women. They also sell online with frequent giveaways and discount codes posted on their social media channels. Here you’ll find trendy items like tassel earrings and the perfect camo hoodie than everyone is going to be looking to add to their fall must-haves. After 27 years of serving up finger lickin’ goods, Razzoo’s Cajun Cafe has opened their doors in the 806. You can expect Cajun favorites like gumbo and jambalaya, especially their famous gator tail and rat toes. Don’t forget about their daily drink specials, with so many different cocktails and beers, there is always something for everyone at Razzoo’s. Follow their Facebook pageand website for updates. Calling all adventure seekers! Lubbock’s latest attraction will feature so many different activities, you won’t even know which one to do first. This list includes a ropes course, an arcade, bumper boats, go-karts, lazer maze, mini-golf, bumper cars, a zip line, a playground, a mountain bike trail, and last but not least, a rock wall. My personal favorite, the ropes course that stands at three stories tall for you to tackle any fear of heights with tightropes, cross bridges, and over 45 challenges! Adventure Park broke ground August 2016 so keep a look out for Lubbock’s hottest attraction yet! Shuffle! Depot Shuffle, that is! Don’t forget to add the Downtown Social LBK to your list of hot spots in the Depot for all your entertainment needs such as craft drinks, live music and dancing. More info here. Follow on Facebook. Founded by Walk By Faith, a radio station that began in 2017, this Christian-based coffee shop hopes to bring a relaxed atmosphere on the lake for all of its patrons. With a variety of hot beverages such as lattes and cappuccinos, cold beverages like a white mocha or an Americano. If you want something cooler, grab a smoothie or a frappuccino. Mark your calendars and grab your friends for September 20th to attend their grand opening concert! Tag us and use #LiveLoveLubbock when you visit one of these new spots; we’d love to hear what you think!